Not since the bearded women in Monty Python’s Life of Brian has a beard been as famous as the one belonging to the San Jose Sharks’ “Jumbo” Joe Thornton. Its removal earlier this week marked the end of an era, but will such a move affect his All-Star caliber abilities? Let’s look at a few similar cases as we pray for the best. 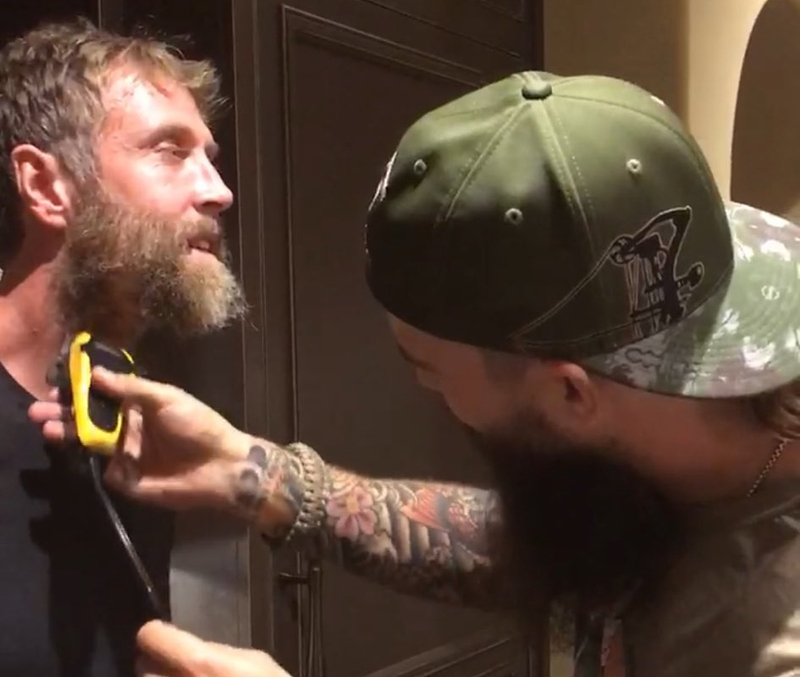 The man who shaved Thornton’s beard, teammate Brent Burns, has an equally-legendary beard, but on November 11, 2013, he shaved off his facial accouterments for charity. How was his game afterward? 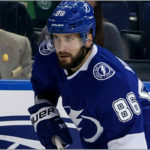 Ignoring the lockout-shortened 2012-13 season, a fully-bearded Burns racked up 11 goals and 26 assists in 81 games in 2011-12. 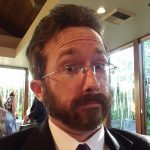 His facial hair adjustment in late 2013 seemed to make Burns a new man. 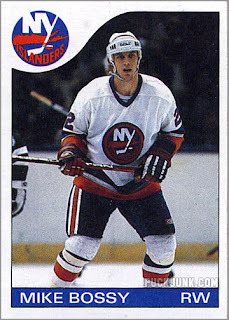 He only played in 69 games that year, but tallied a whooping 22 goals and 26 assists. Journeyman forward Chris Stewart shaved his beard during an up-and-down 2016-17 campaign with the Minnesota Wild. His first clean-shaven game on March 30 saw him earn two assists. Unfortunately, he wouldn’t chalk up another point for the rest of season. This dry spell even stretched into the playoffs. Sadly, his desperate sacrifice did not have its intended effect. There are those who still mourn. In his first pro year with the California Golden Seals, center Dennis Maruk, went through a rookie hazing ritual that saw half his beautiful handlebar mustache trimmed from his face. Forced to shave the rest himself, Maruk spent the first month of the season growing it back. 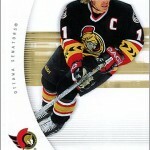 That season he tallied 30 goals along with 32 assists. 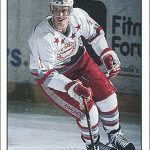 His rookie year also saw him score five shorthanded goals; an unprecedented feat for a first-year player. Did the loss of his handsome handlebar mustache help Maruk accomplish this glory? Probably not. 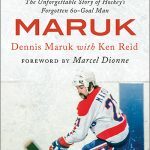 Maruk scored 60 or more points another eight times during his career, but while donning his famous facial hair. 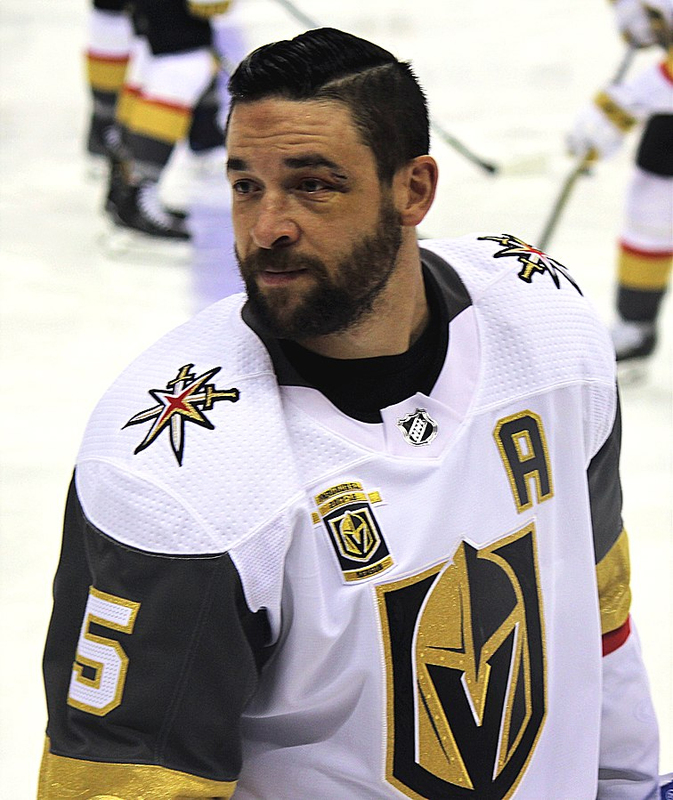 Recently, two players forced to shave their beloved face brooms include Tomas Plekanec in Toronto and Deryk Engelland in Las Vegas. Both beard removals were done under the yoke of outdated and archaic team policies (even though Vegas was a first-year team last season). Plekanec trimmed his Abe Lincoln at the 2018 trade deadline but the move only netted him two assists in 17 games after a slightly more productive six goals and 18 assists in 60 games. 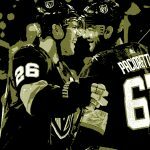 Engelland dismantled his cookie duster for Vegas’ inaugural season last year and captured just five goals and 18 points, only a slight uptick from four goals and 12 assists the previous season. Every time I have ever shaved my beard, something bad has happened. From car accident to financial issues, it has all coincided with hair removal. So I just don’t bother. It’s easier that way.